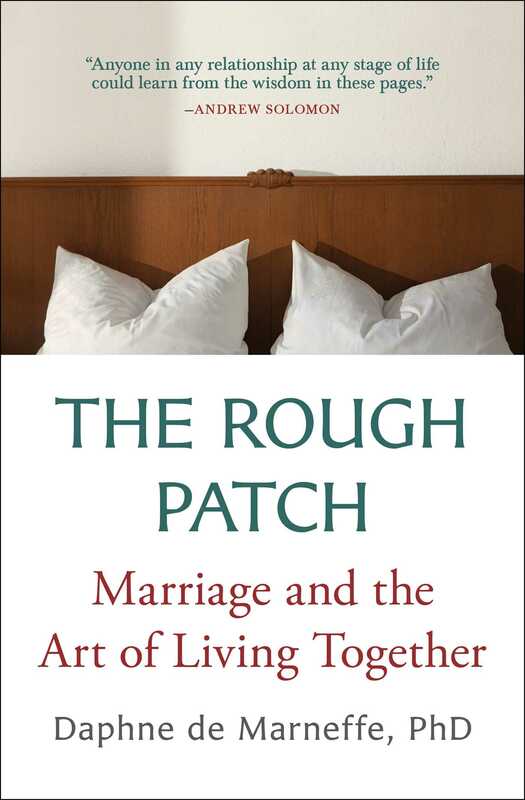 Daphne de Marneffe, PhD, is a psychologist and the author of The Rough Patch: Marriage and the Art of Living Together and Maternal Desire: On Children, Love, and the Inner Life. In her clinical practice, she offers psychotherapy to couples and individuals. She teaches and lectures widely on marriage, couple therapy, adult development, and parenthood. Her research and scholarly work has been published in professional journals. She and her husband have three children and live in the San Francisco Bay Area.